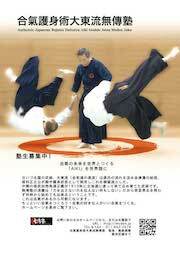 The origin of Daito-Ryu Aiki Jujutsu dates back nine hundred years to the Emperor Seiwa (reigned A.D 858 – 876) and his grandson, Shinra Saburo Minamoto No Yoshimitsu. 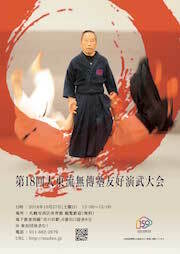 Yoshimitsu is considered the founder of the tradition. From this point onward, Sokaku, who had until then practiced the sword arts, began to perfect the arts of jujutsu (unarmed combat). 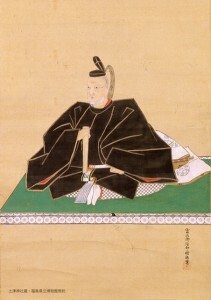 Sokaku is considered the Chuko no So (“the founder of a renaissance “) of the art. Sokaku then embarked on a “musha shugyo” – a warrior’s pilgrimage, in which a practitioner of bujutsu travels from place to place to hone and perfect their skills through contests and the hardships of travel. This pilgrimage was to last the rest of his life. 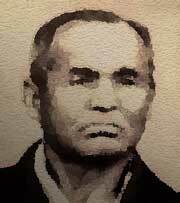 In 1910, Sokaku went to Hokkaido, the northernmost island of Japan with Takarabe Sanehide, who was the chief of the Hokkaido police. In Hokkaido, Sokaku stayed at the inn of Taiso Horikawa (the father of Kodo Horikawa), in Yubetsu. 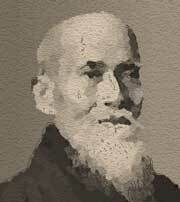 From this base, he traveled to many places to teach Daito-Ryu. 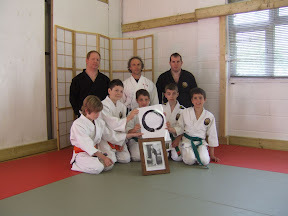 His students included: Taiso Horikawa, Kodo Horikawa, Morihei Ueshiba (the founder of Aikido) Yukiyoshi Sagawa, Toshimi Matsuda, Takuma Hisa and Ryuho Okuyama (founder of Hakko-Ryu Jujutsu). 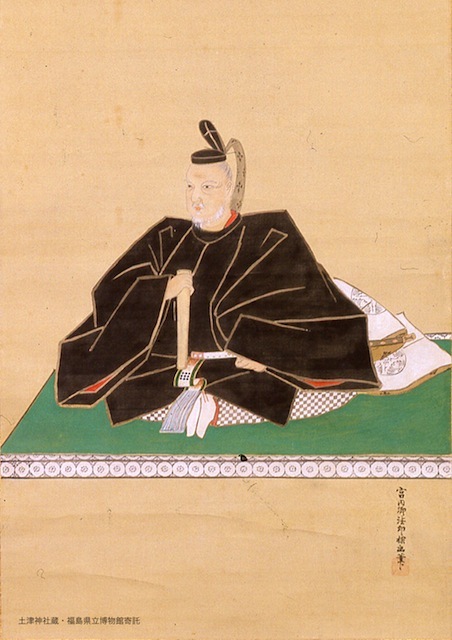 Takeda had many students, but the one who spent the longest time with him, and who learned the most techniques, was Kodo Horikawa. 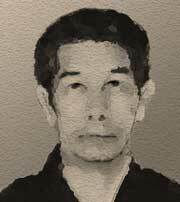 Sokaku’s son, Soke Tokimune Takeda, was based in Abashiri, Hokkaido until his passing in 1993. 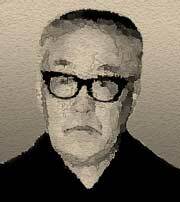 Hiroo Iida was a direct student of Kodo Horikawa and his successor, Inoue Yusuke, for a total of thirty years and received the rank of Shihan (master instructor) in the Ryu. 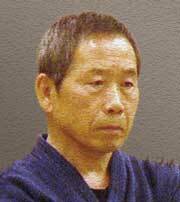 In 2001, he set up a new Ryu-Ha, the Muden Juku.